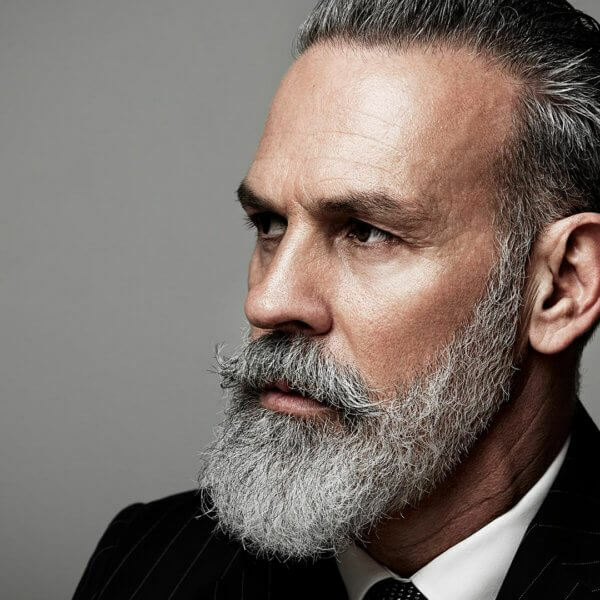 What’s better than having a smooth checkout experience when buying beard care products online? Not sure, let me show you. The only thing that is better than an easy & fast online checkout experience, is three crazy hot, beautiful beard loving ladies with a flat tire. 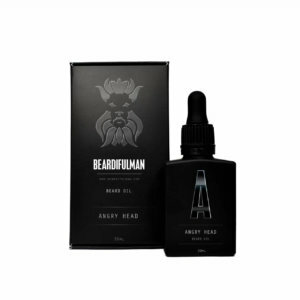 Coming in a close second is choice when it comes to payment options for your beard care goods at the checkout. 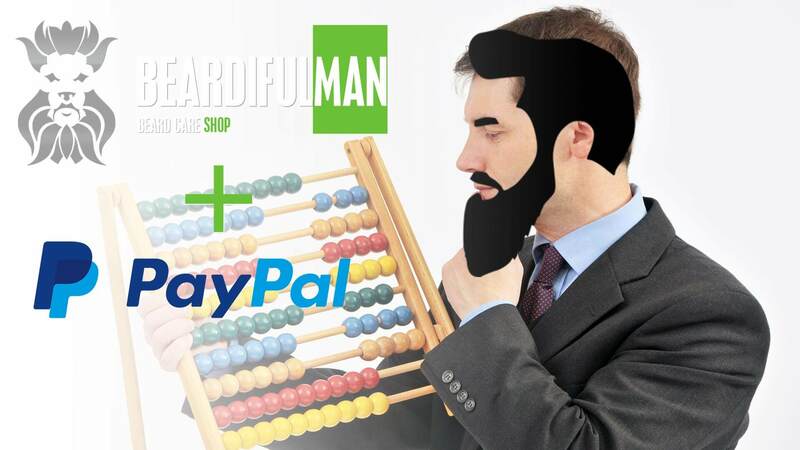 For many years here at Beardifulman we flat out refused to use PayPal. 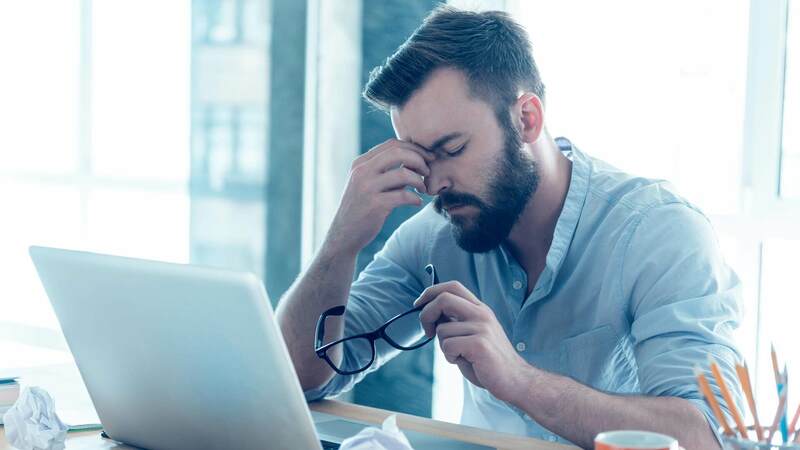 Our reasons were many, but the main one was that PayPal used to take anywhere from 6 – 8 clicks to purchase something when using it as your preferred method of payment. 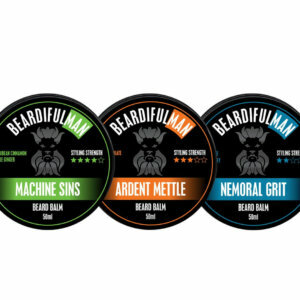 Don’t mess about with crappy beard care stores and slow checkouts, buy from Beardifulman and ditch the headaches! 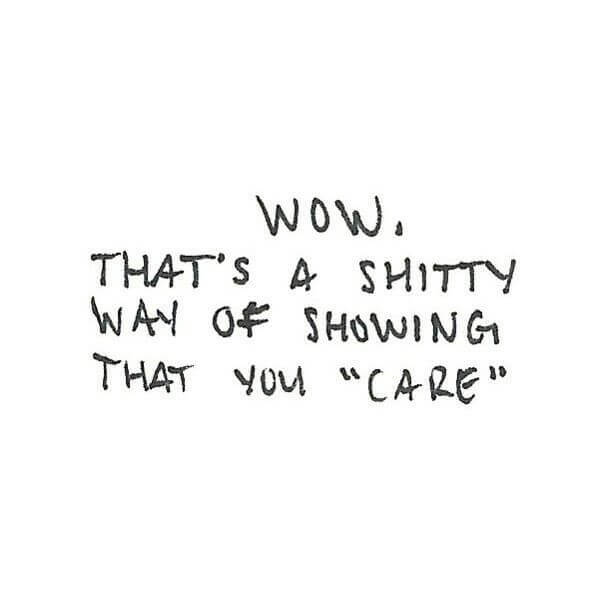 This translated into lost sales, I mean, a lot of lost sales. So we dumped PayPal and instead went credit card only. Credit cards are common, secure, and easy to provide refunds or track fraud. PayPal on the other hand while secure and common is a nightmare when it comes to problems and you also have to deal with customer payment disputes regularly. 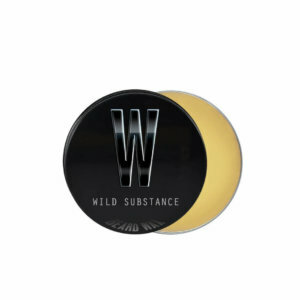 In the end though we have caved to popular demand and brought PayPal back for you, the customers. So far it is working well, plus it appears PayPal has finally updated their horrible 3rd party login/payment gateway screens. It only takes 3 – 4 clicks to pay for your goods and correctly return to our shop pages after you payed. Only took PayPal 4 years to get that part right. 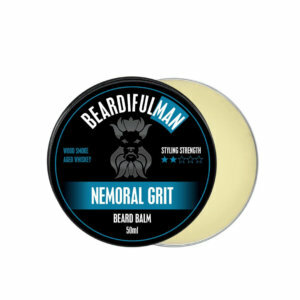 So you guys wanted it, you got it, plus we at Beardifulman are not adverse to an extra sale or two.